We have just launched the Futures Snow Award at the Lecht Winter Games in Scotland. 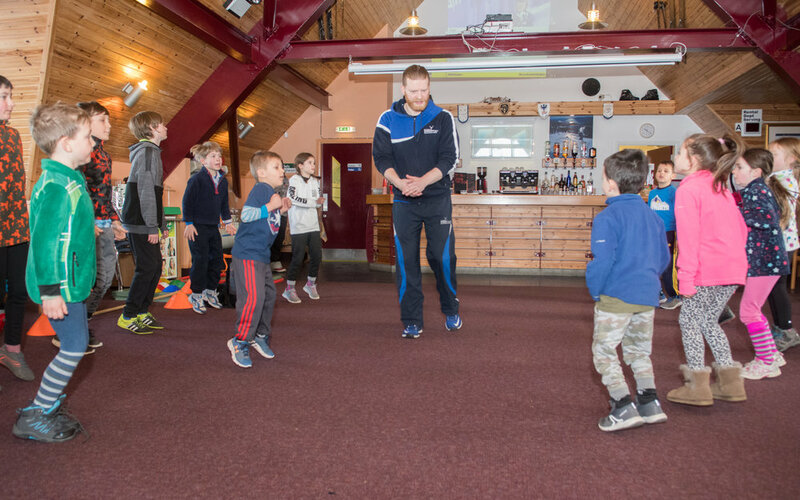 Over 40 children aged 5-12 completed the award over the weekend and earned themselves a special one off limited edition Futures Snow Award X Lecht 2090 award badge! 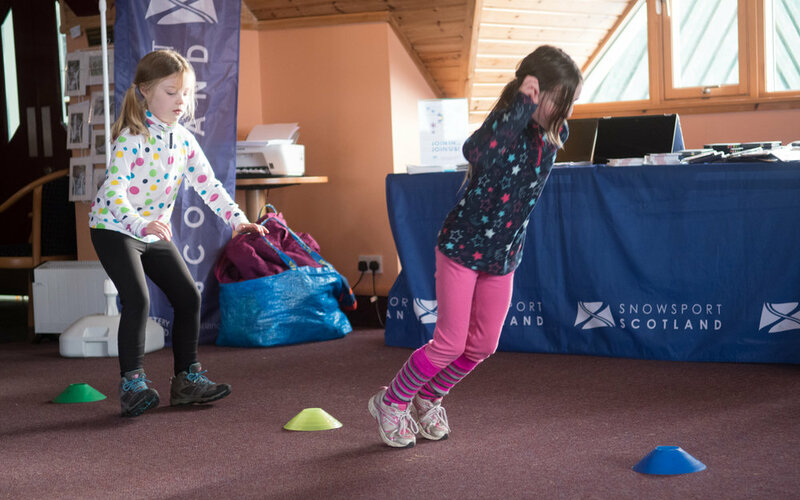 Coaches Kirsty Taylor from Cairngorm Snowboard Club and Zoe Lewis from Aberdeen Snowsports delivered the on-snow tricks with Dave Boyd from Sport Scotland helping the group master their off-snow tricks. 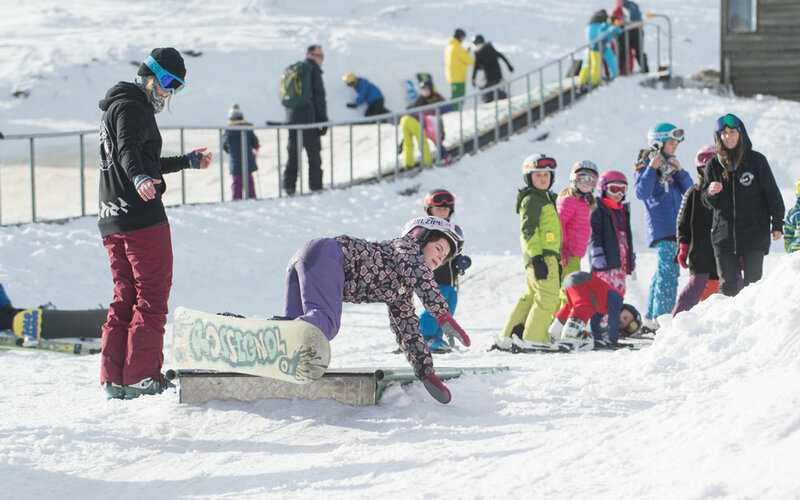 By the end of the day, everyone taking part could ski or snowboard over a box in the freestyle park! A fantastic weekend! 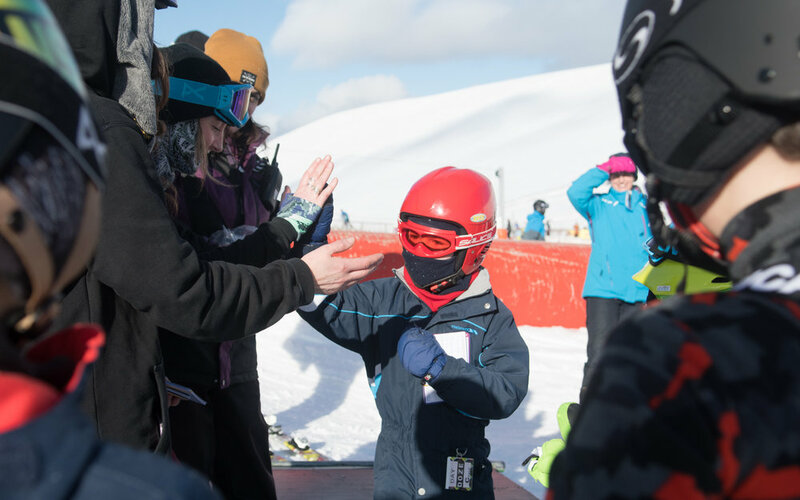 Thanks to all the families who took part and keep shredding!